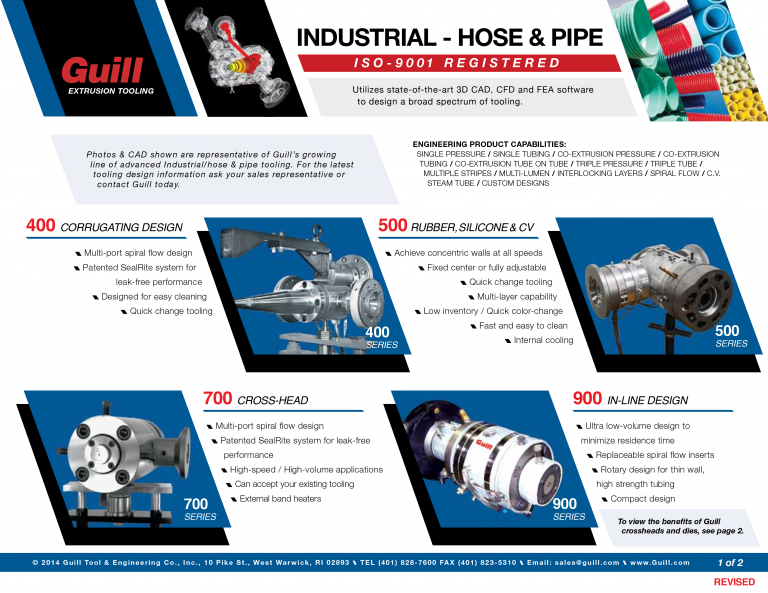 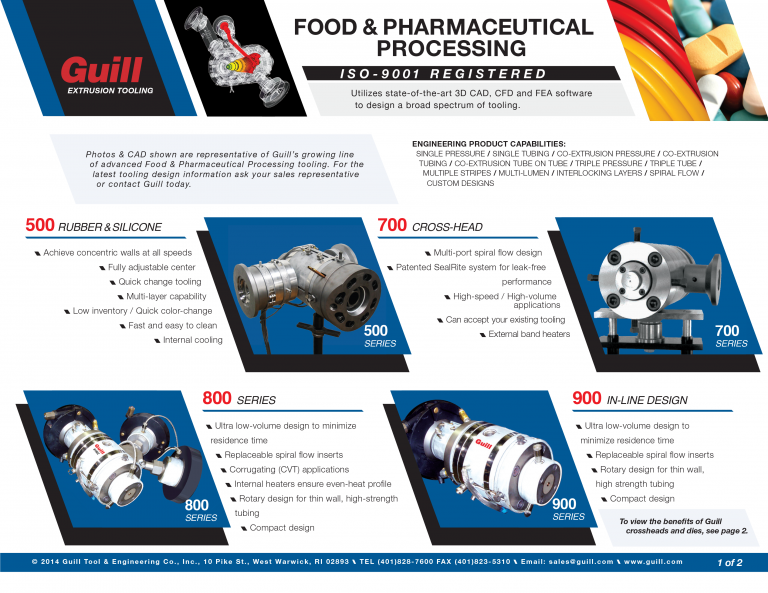 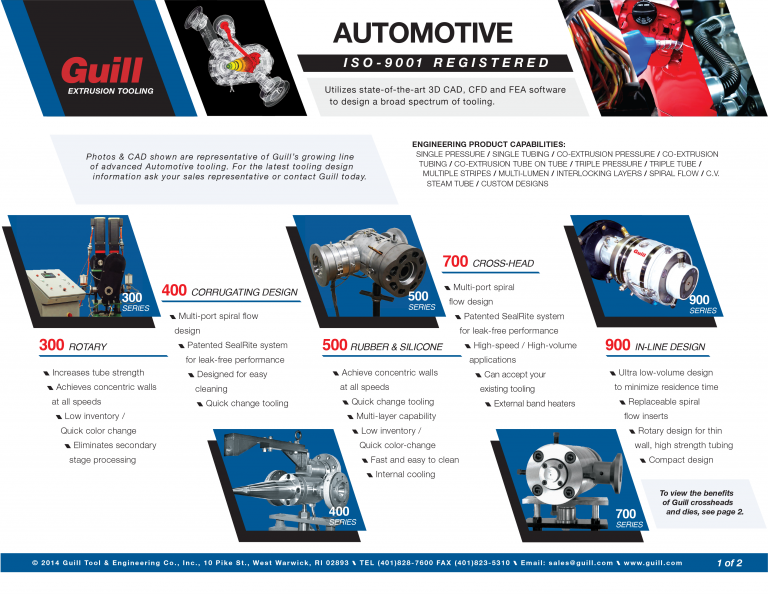 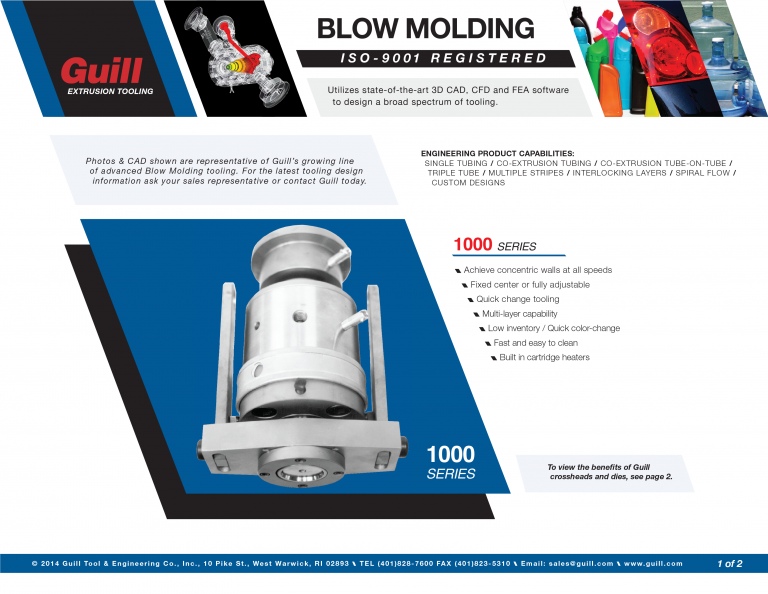 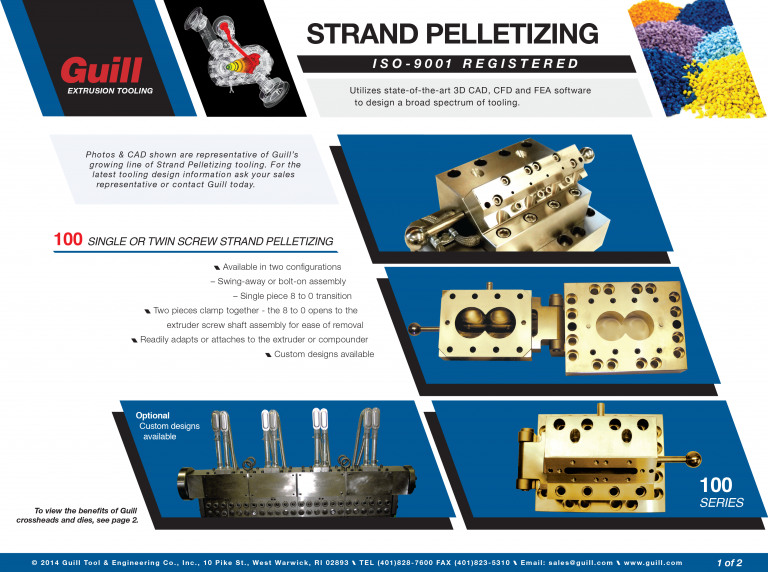 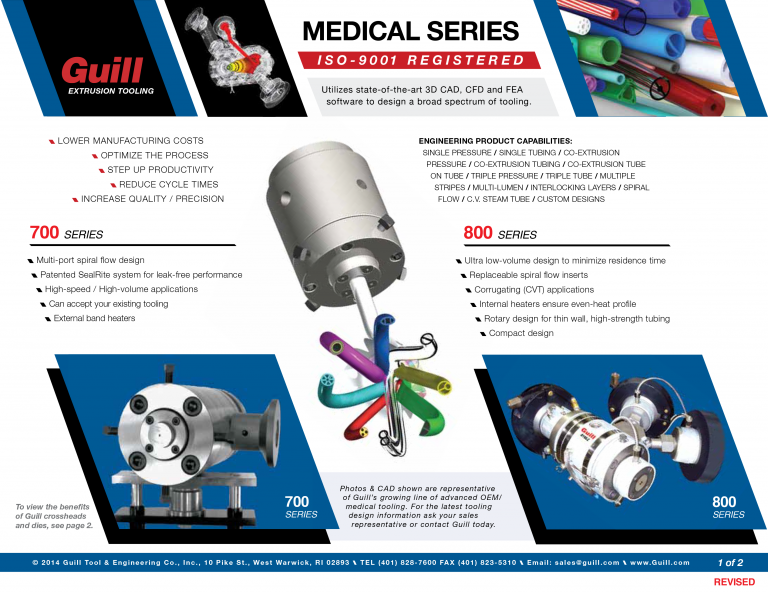 Download Literature | Guill Tool & Engineering Co. Inc.
For more information about our product lines and how we can serve your industry refer to the literature below. 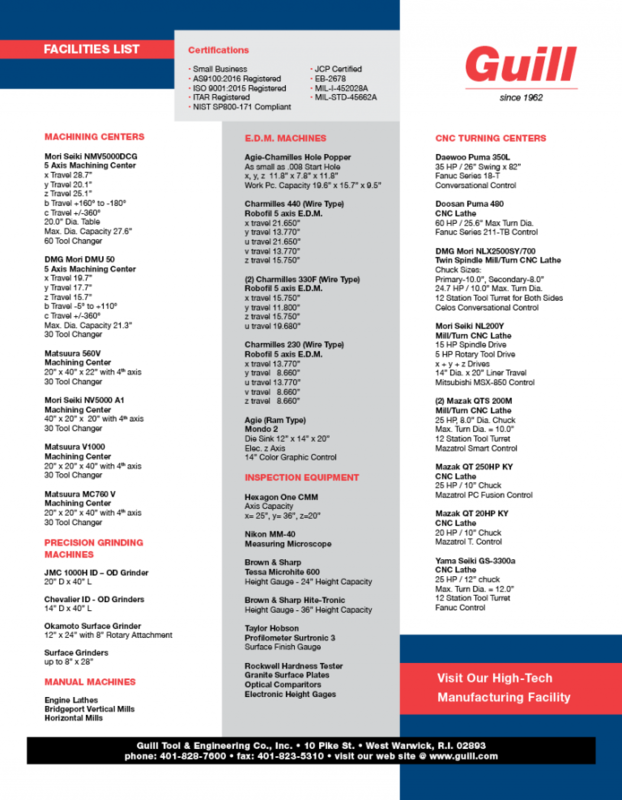 You can download the sheets, or better yet, give our Reps a call. 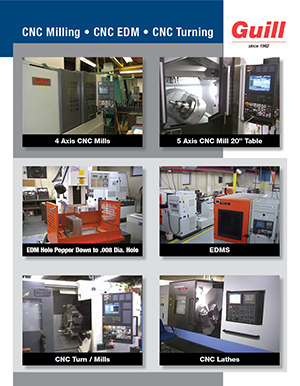 They are happy to answer any questions you may have. 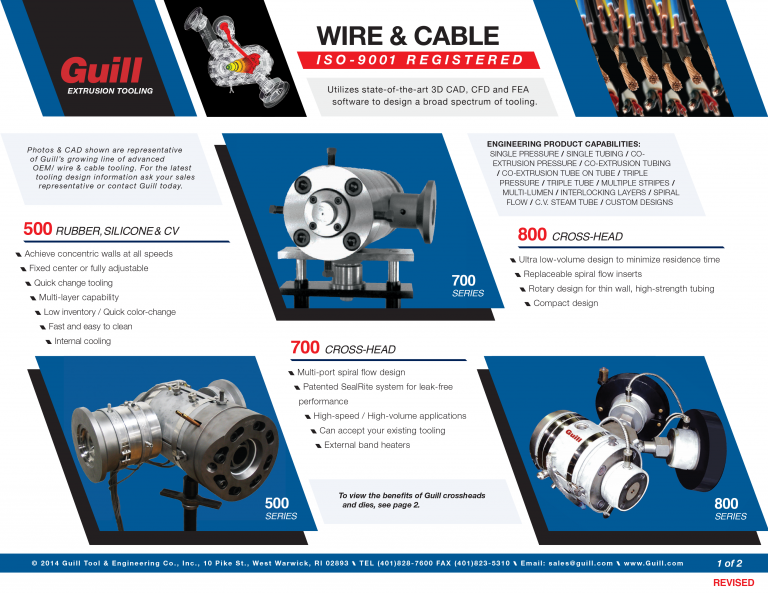 Our dedication to maintaining a wide range of machines ensures that we are capable of manufacturing tooling for the most intricate medical tubing to large undersea cable and pipe.